This "Must See" Oxford floor plan in desired Manchester Lakes Estates is simply AWESOME. 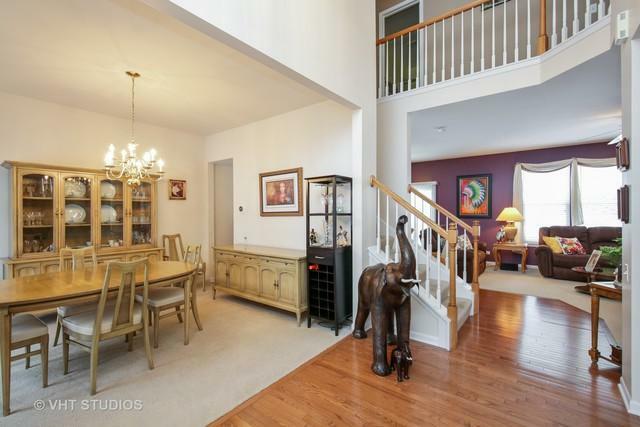 Walk into an open floor plan with 2-story foyer. 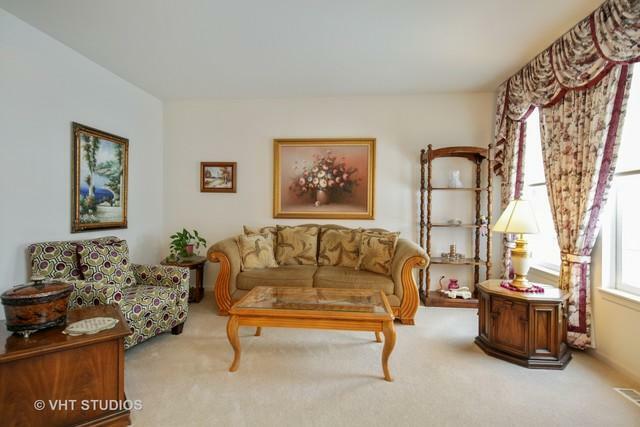 Your home overlooks a beautiful pond from several rooms. Gourmet kitchen features granite counter tops and all SS appliances. 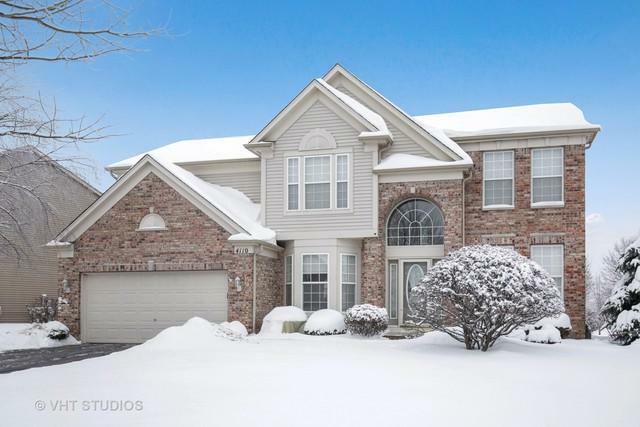 Four generous sized bedrooms including master suite with spacious master bath with spa tub. Living room roughed in for fireplace. 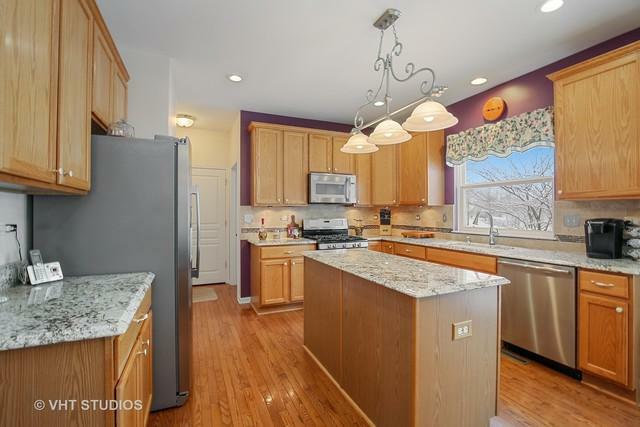 Full finished basement features expansive entertaining area and wet bar. Sizable workshop and storage area. Did I mention the full bath with heated floors and heated fan in the basement? Lets take the party outside to the massive brick paver patio. Enjoy a summertime refreshment on your peaceful patio overlooking gorgeous landscaping and an amazing view of your pond! Newer roof with architectural shingles 2015. Exterior trim replaced 3 years ago with lifetime composite trim. Immaculate home and well maintained ~ you will not want to leave! 6 area ponds with 5 1/2 miles of walking paths.